Guest post from one of the Community's volunteers Chris who has organised a fundraiser for the Community. Saturday December 10th, the Community is organising a charity walk to raise money for our new day centre. 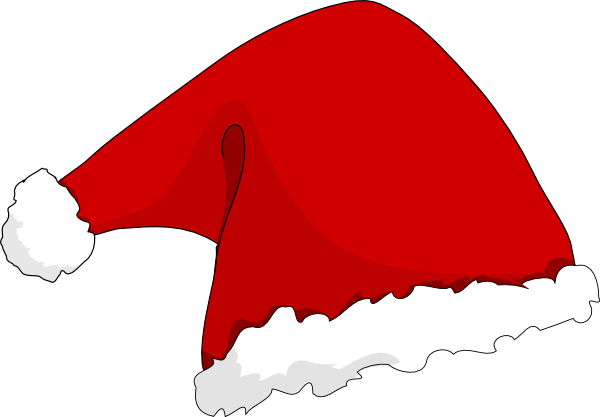 Members and supporters of the Community will be walking around Hampstead Heath Park in North London for an hour in style with an array of crazy hats to add a little holiday cheer and shed some pounds before the holiday feasts begin. 3. A donation of £20 to go towards the new day centre. If you can’t make it to Hampstead Heath, but would still like to be a part of the fundraiser you can sponsor a resident, volunteer or friend of the Community. If you have any hats you would like to donate for the enthusiastic walkers please do send them in. For more details on how to get involved or sponsor a walker, please get in touch with Rosie in the office and help us walk in style for the homeless and raise money for our new day centre. See you on the heath!